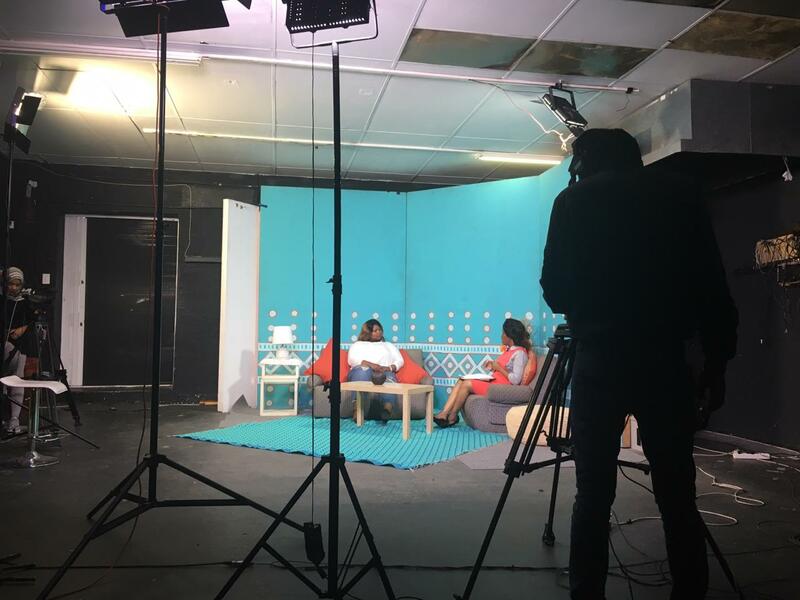 Khutazwa Madolo appeared on Cape Town TV (DStv 263) in the run-up to World TB Day on 24th March, while Zandile Ciko & Andiswa Vazi were interviewed on Zibonele FM. CIDRI-Africa also participated in a World TB Day event at Thusong Multi-purpose Center in Khayelitsha on the 21st of March, along with partners CTV, Juicebox, Ihulmelo Lokhanyo Lwethu, City of Cape Town, and the Western Cape Department of Health. This film project from Gates Foundation Africa highlights the socioeconomic conditions that underpin HIV and TB. The series documents the sometimes harrowing stories of South Africans who are managing their health conditions in the face of complex and multilayered challenges. Take the UNAIDS "Test Test" if you are unsure if you are at risk of HIV infection. An analysis published in the New England Journal of Medicine shows that a four-week course of moderate dose prednisone reduces the risk of TB-IRIS (tuberculosis-associated immune reconstitution inflammatory syndrome) by 30% in HIV-positive patients at high risk of developing the condition. 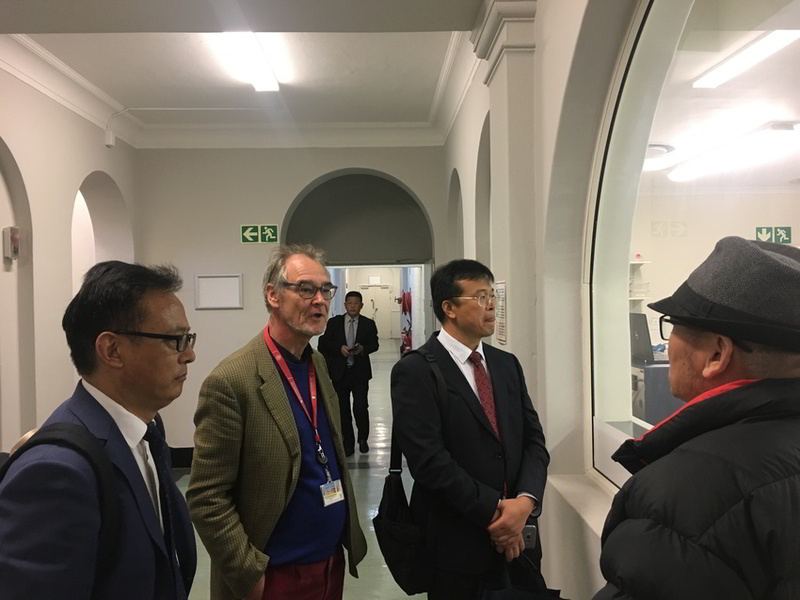 This is the first trial to show that TB-IRIS can be prevented in these patients and represents an important contribution to the body of knowledge on management of HIV-TB co-infection. The findings have already resulted in changes to antiretroviral therapy guidelines around the world. Watch a video on the trial below. 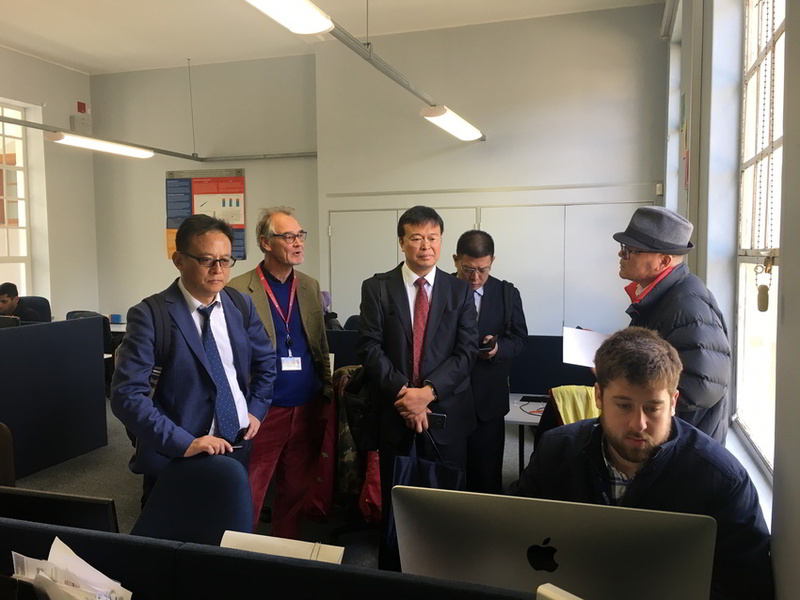 Prof. Wilkinson and Dr Taeksun Song were pleased to welcome a delegation from the People's Republic of China led by Dr Guo Wanshen on the 10th of August 2018. 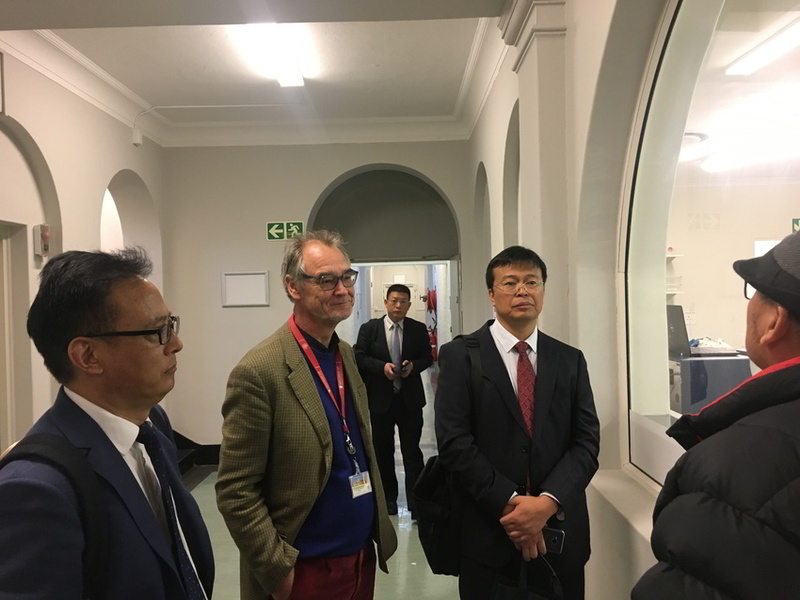 The visitors reviewed clinical research and laboratory facilities associated with the Wellcome Centre for Infectious Diseases Research in Africa, and discussed ongoing collaborations and possible future ventures. 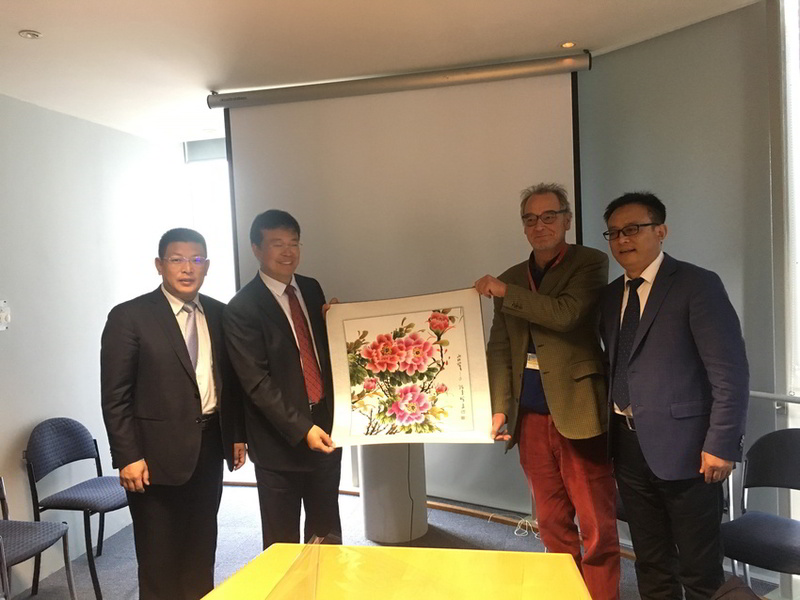 The delegation included Dr Guo Wanshen (Director of Division of International Cooperation, Henan Provincial Commission of Health and Family Planning), Prof. Zhang Jiangong (President of Henan Cancer Hospital), and Dr Pan Ye (Vice President of Henan Provincial Chest Hospital).